NOTICE: These photos represent actual shirt colors. 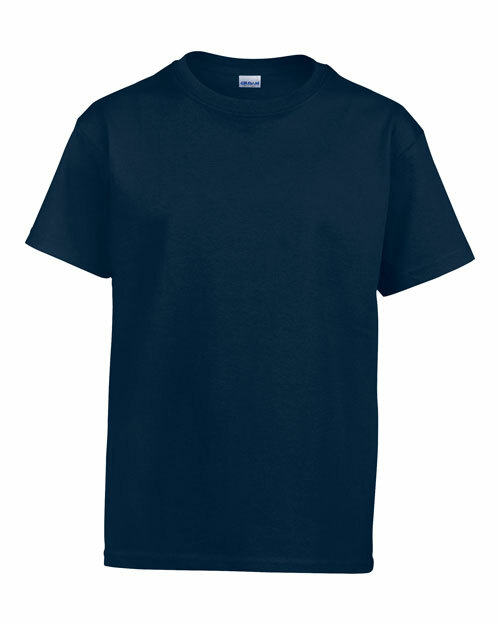 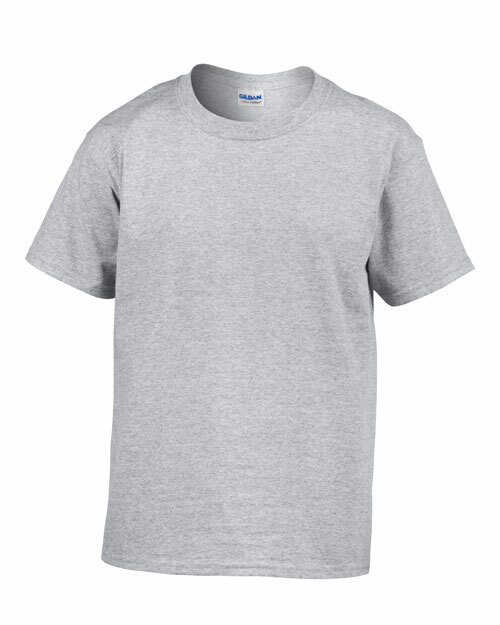 These colors tend to be quite similar to the actual shirt color, but can be slightly off-color. The pictures below are not actual photos of the Class Shirts, but computer simulated colors. They will also vary from screen to screen based on monitor settings. Please hover over or click on a shirt color for it’s name and recommended ink colors. WE WILL NOT BE RESPONSIBLE FOR CLASS SHIRTS ORDERED WITH INK COLORS OTHER THAN THOSE RECOMMENDED BELOW.